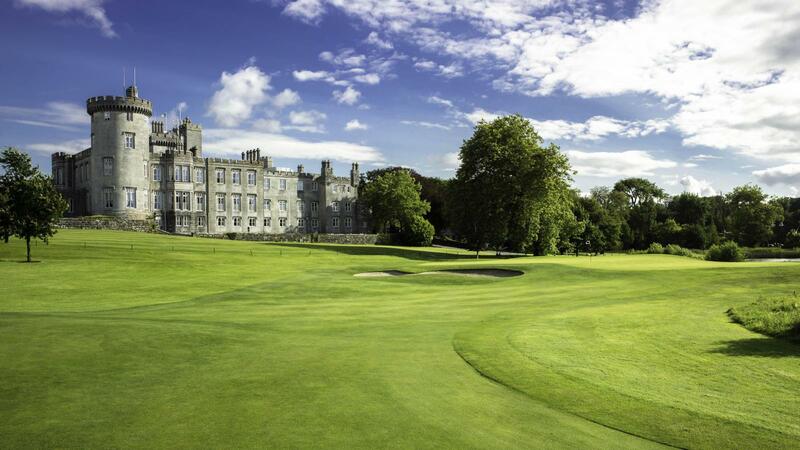 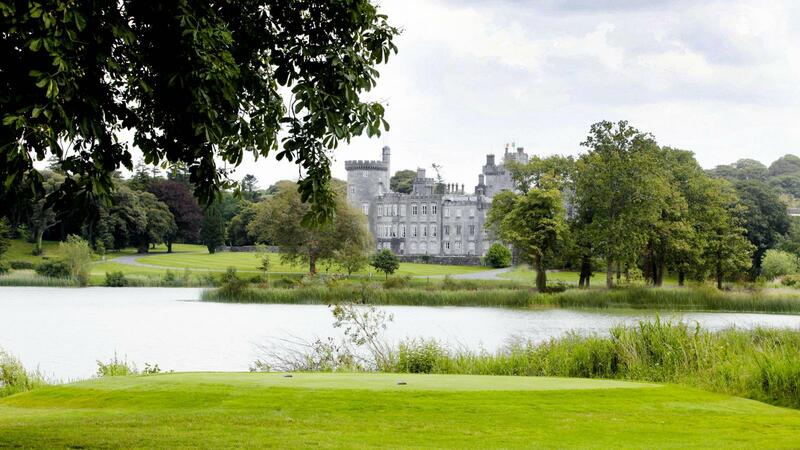 Every golfer dreams of playing at Dromoland Castle Golf & Country Club. 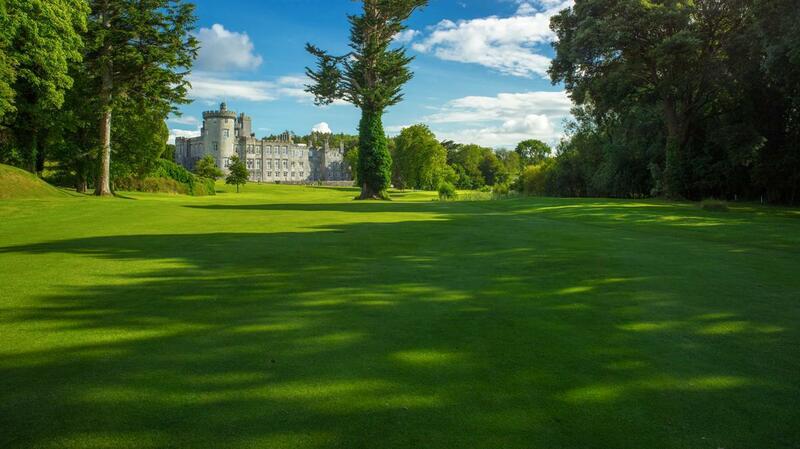 Designed by Ron Kirby and JB Carr, the impressive 18-hole 6,824 yards par 72 championship course is set on the magnificent 450-acre estate of Dromoland Castle. 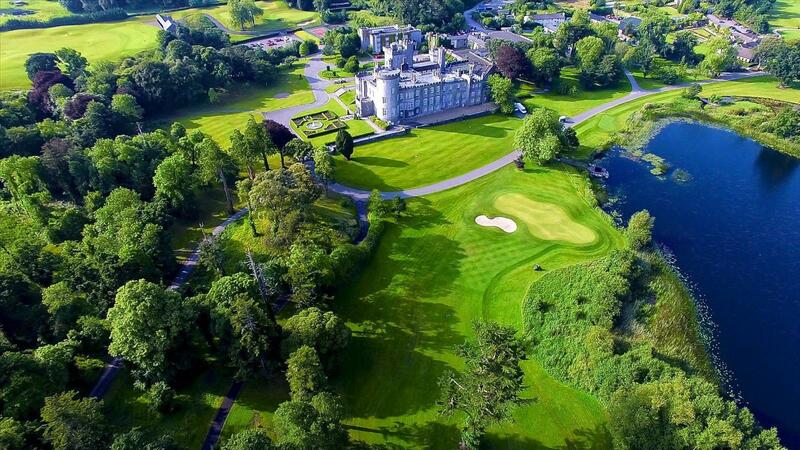 Combining gentle hills, ancient trees, and unexpected water hazards, the immaculately maintained course presents challenges and thrills for golfers of all abilities. 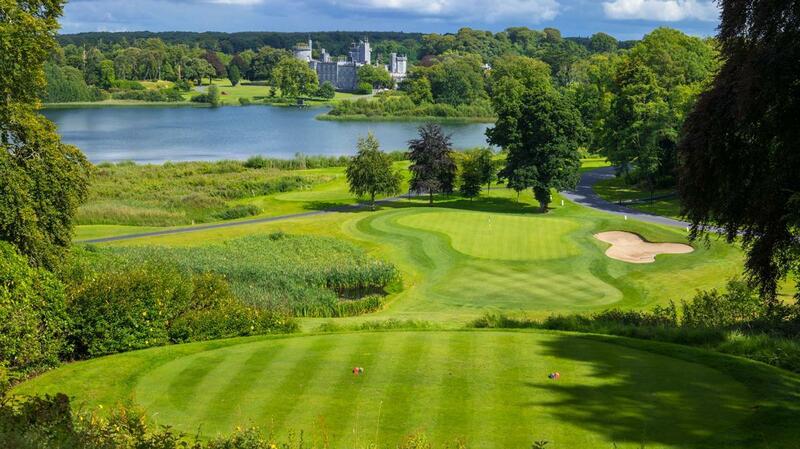 One of the finest parkland courses in Ireland, it’s matched by superb practice facilities and welcoming clubhouse experience.